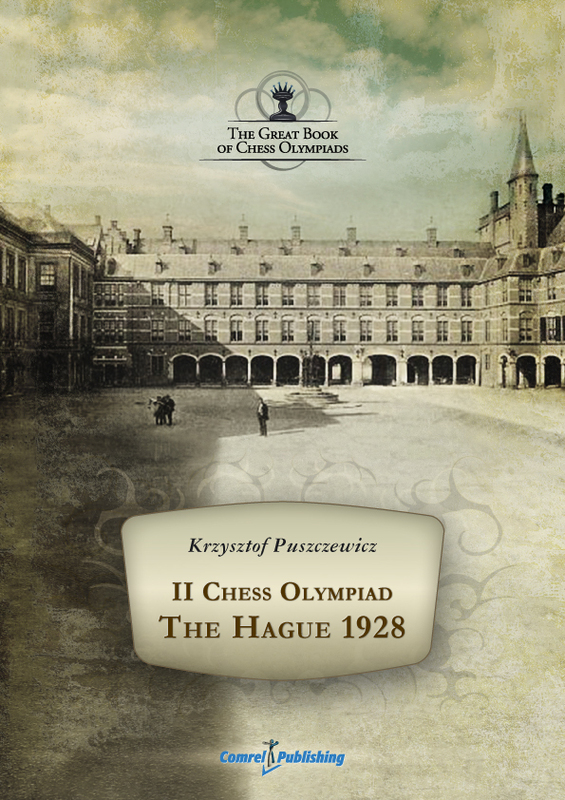 We have the pleasure to announce the work on the cover of the "II Chess Olympiad – The Hague 1928". The leading motif of the cover is the square in Binnenhof, a collection of buildings in The Hague that has been the site of the Dutch Parliament since 1446, and which is the political center of Netherlands. The participants of the II Olympiad perhaps, traveled across the beautiful square with the Hall of the Knight’s, the Ridderzaal (it isn’t seen on the cover because it is in the other side of the square, but look at the picture below) and they met somewhere in the large rooms of the parliamentary building, which is seen on the graphic.